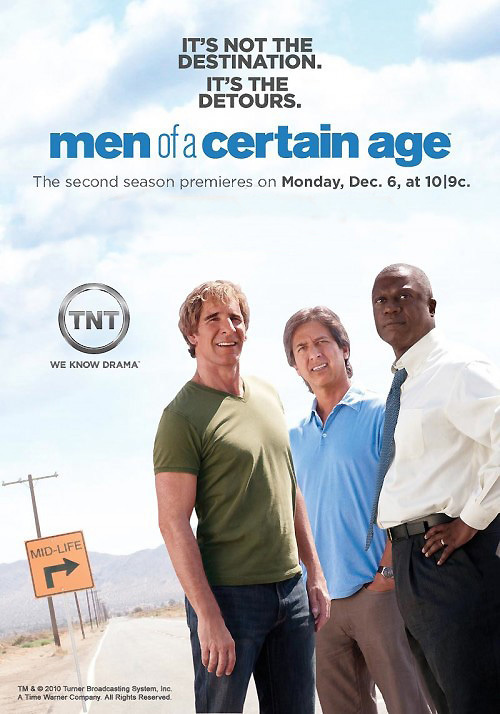 2010 ended with a bang for us here at Affix as we celebrated a placement in Ray Romano’s latest hit show, Men of a Certain Age. The show licensed The Beat Geeks’ “Strobe Lights” for their December 13 episode. In its second season, Men of a Certain Age, which takes an honest and heart-warming look at the growing pains of grown up men, can be summarized by the tag line that appears in many of its promotional materials: “It’s not the destination. It’s the detours.” It is fitting then, that they chose to license from The Beat Geeks who were brought together by chance and ongoing collaborations between producers/artists Bobby Drake and Luke Galloway, and vocalist K Poindexter. Like the protagonists in Men of a Certain Age, the group is not afraid to take chances as they allow their creative intuition to steer them away from defined, formulaic genres and toward an inspired middle ground that is simultaneously familiar and fresh. The Beat Geeks have 26 license-ready tracks in the Affix catalog. Take a listen here.